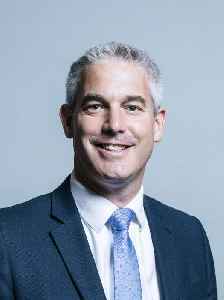 Stephen Paul Barclay is a British Conservative Party politician, and has been the Member of Parliament (MP) for North East Cambridgeshire since 2010. On 16 November 2018, Barclay was appointed Secretary of State for Exiting the European Union following the resignation of Dominic Raab. From July 2018, he was Minister of State at the Department of Health and Social Care.